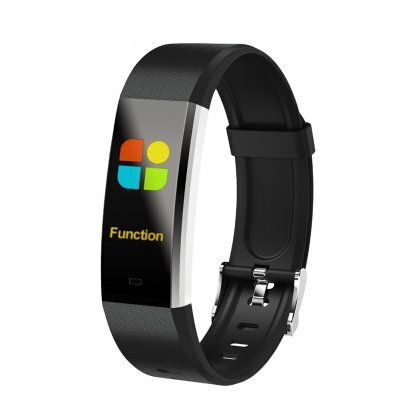 Successfully Added V5 Color Screen Smart WristBand-Black to your Shopping Cart. Health monitoring: real-time heart rate measurement (dynamic, static), blood pressure measurement (timed blood pressure measurement can be set). Smart reminder: custom alarm reminder, sedentary reminder, call reminder, information push, anti-lost reminder. Functional exercise record: step, exercise time, exercise mileage, calorie consumption, sleep monitoring, save 30 days of exercise/sleep data.